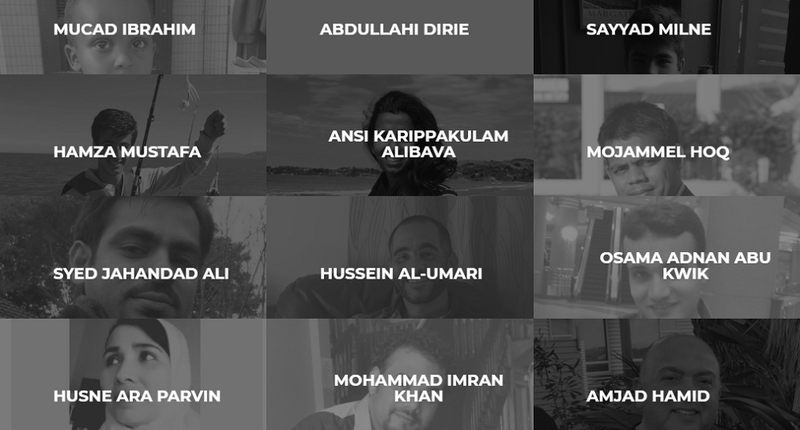 Abdellatif Abdelfattah, a San Francisco-based Egyptian software engineer has launched a digital memorial website called Know Their Name to share stories of over 50 victims who lost their lives in the Christchurch terror attack on Friday. “When the news came in on Thursday, I was completely terrified. I go to the mosque every Friday to perform the Friday prayer, and this incident felt too real. Looking at the stories of the victims made me tear up, their stories are very similar to my friends and people I know in the community,” he said in a Facebook post. “The most difficult part of building this website was going through each individual and finding out their story. We hope that by letting people know who they are, we bring down dehumanization. Letting people know that these victims are normal people, like you and I,” he explained. “If you, like myself, felt helpless and didn’t know what to do, be sure to donate, share their story, and most importantly, keep them in your prayers,” he noted in the Facebook post. You can visit the website here and donate to a LaunchGood campaign that’s collecting funds to be distributed to the families of victims here. Disclaimer: MENAbytes in no way is affiliated with the campaign.